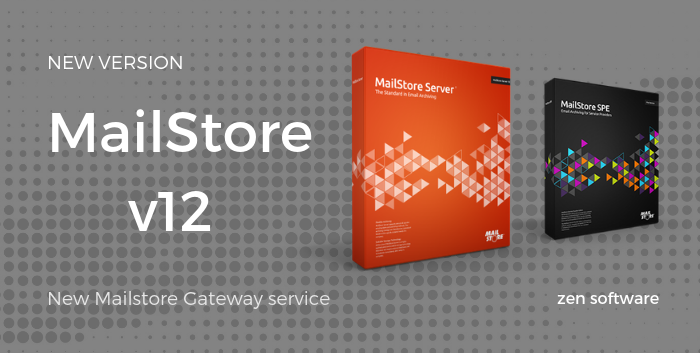 I don’t often get asked about the MailStore proxy, as most of our customers tend to use a local email server of some kind such as MDaemon or Microsoft Exchange where it’s not needed. 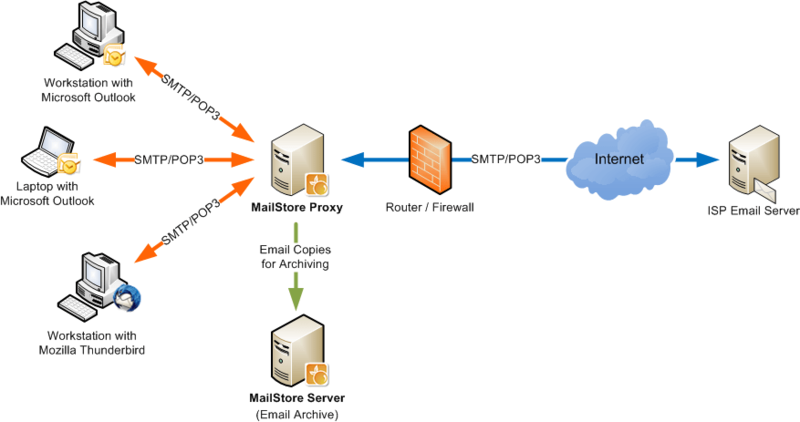 Every so often however, I’ll be asked about creating a centralised archiving solution for an off-site POP3/ SMTP service which is where it provides a simple but effective solution. Typically customers using these services will have have been using simple, user-based archiving such as the manual creation of local PST files which may or may not be include in a wider backup strategy – by no means an ideal solution.